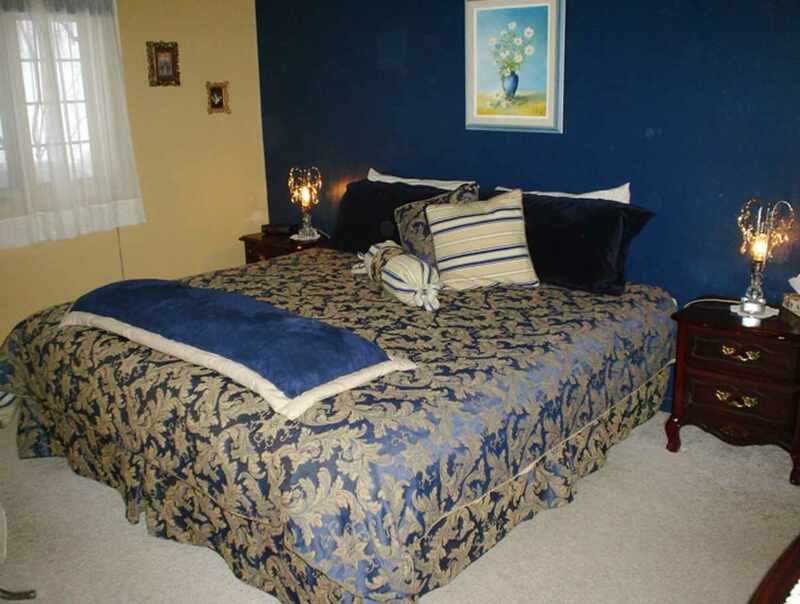 These fully-equipped riverside cottages can accommodate 2 to 10 people. Open year-round. 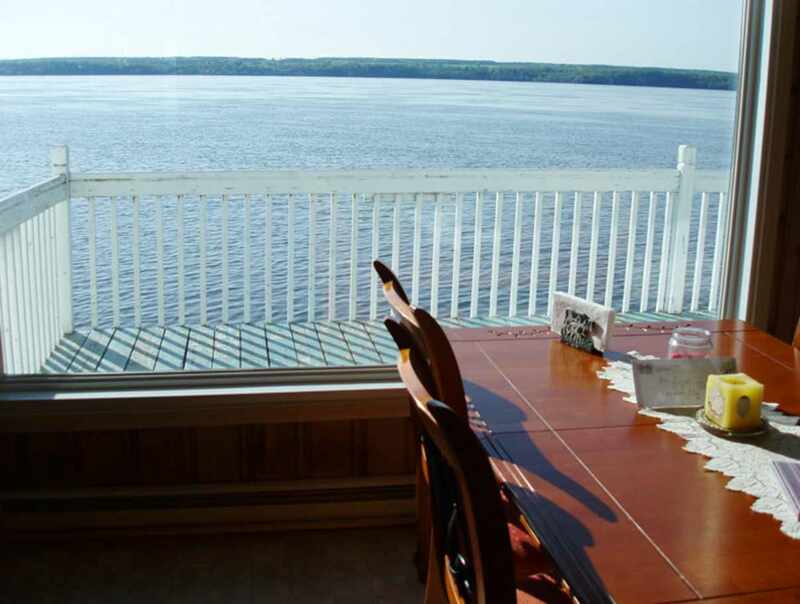 Fantastic view of the St. Lawrence River. 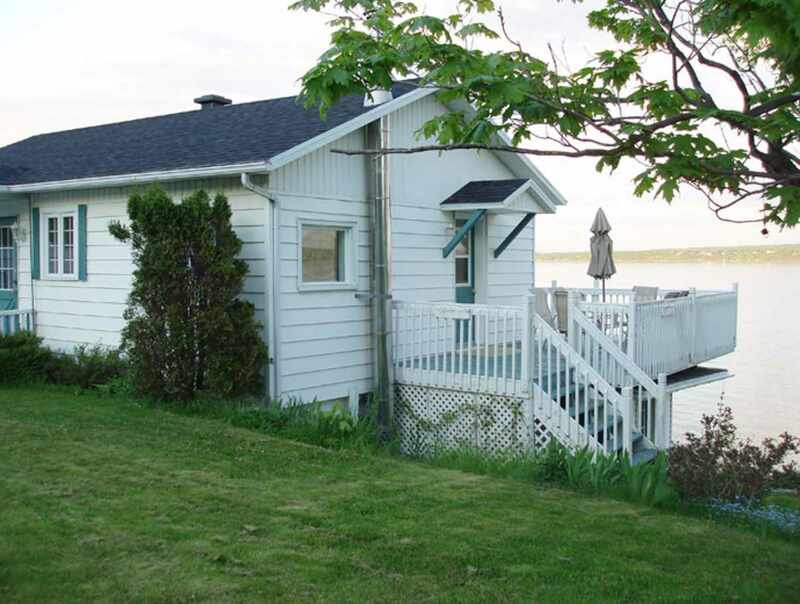 The perfect place for some R&R on beautiful Île d'Orléans. 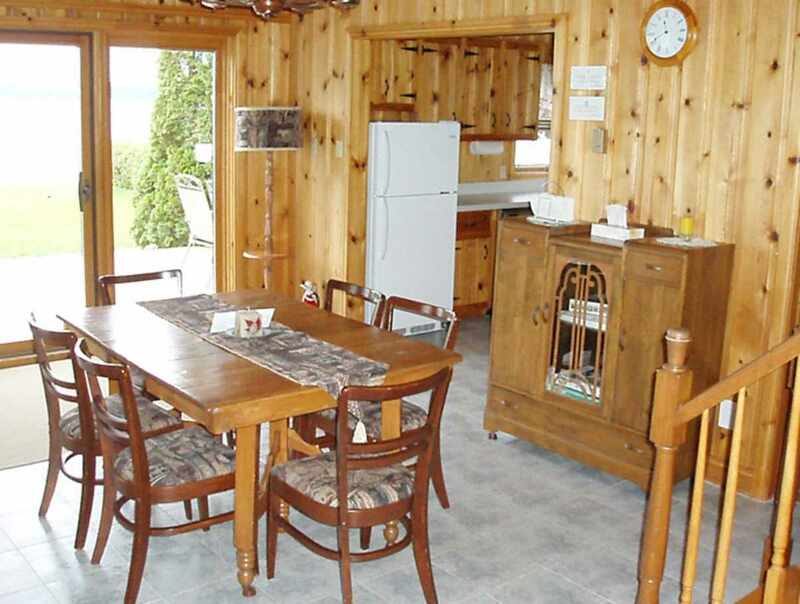 During the summer, you can enjoy a continental breakfast at your cottage and a gourmet dinner at our restaurant. 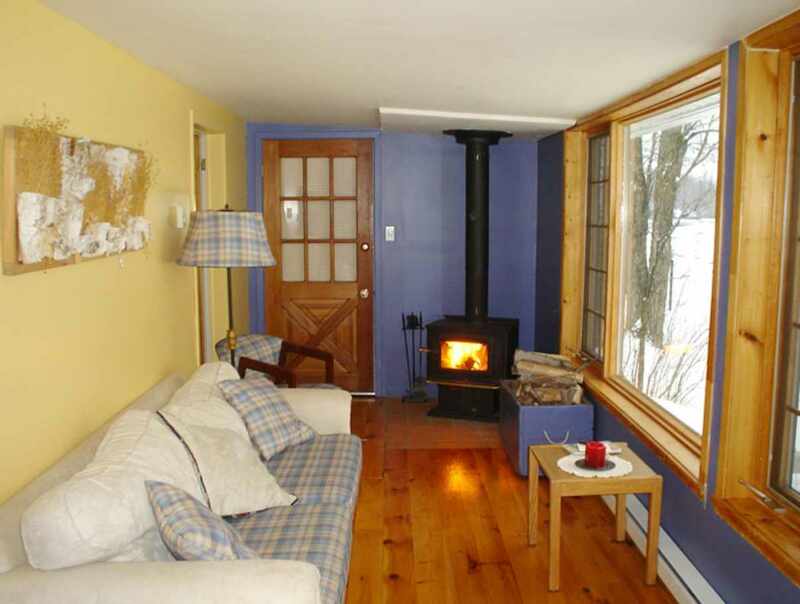 In the winter, you will appreciate curling up in front of the fireplace in your cottage. Hours: office open from 9 a.m. to 9 p.m. from May 15 to October 12. Call to make an appointment the rest of the year. May 1 to October 12.